We’re excited about the release of Minneapolis-St. Paul: A Photo Tour of the Twin Cities. 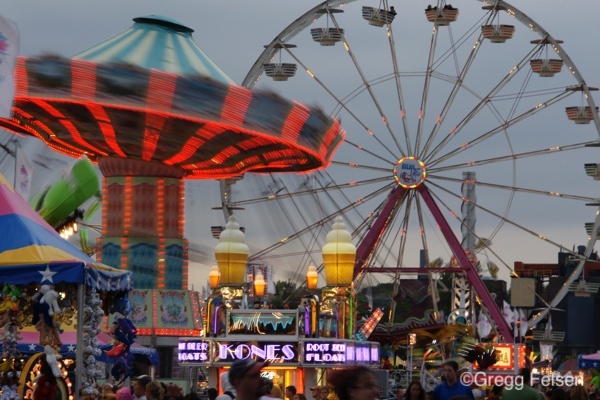 A native of Minneapolis and graduate of the University of Wisconsin-Madison, Gregg Felsen has been a professional photographer and writer for more than 30 years. 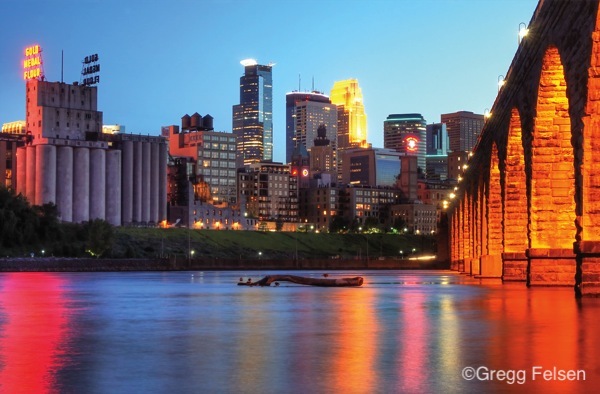 Blessed with an intuitive eye for composition, Gregg has combined his photographic talents with his affinity for his hometown to create a second edition of Minneapolis-St. Paul: A Photo Tour of the Twin Cities, a lovely guide to some of the area’s top attractions. Gregg’s love for the Twin Cities dates back to his childhood when Dayton’s and Donaldson’s were the major department stores; Southdale was the only shopping mall; the Rainbow Café, Lincoln Del, and Porky’s Drive-In were popular hangouts; and sports fans went to the old Met Stadium in Bloomington to watch the Twins and Vikings play outdoors. 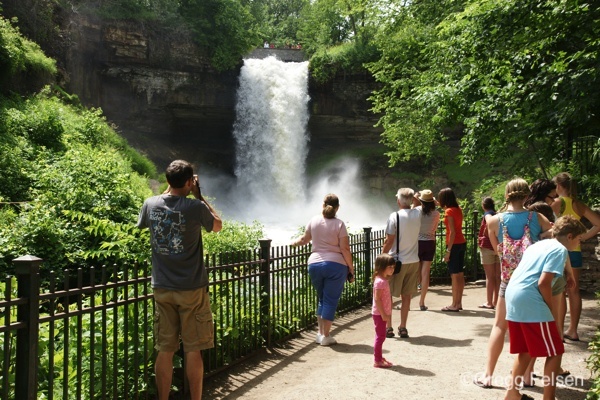 The Twin Cities area has always been known for its park systems, lakes, and picturesque riverfronts. 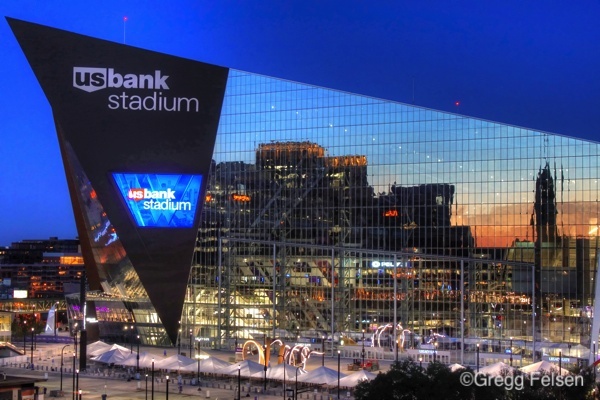 Over the past few decades, especially the last 10 years, the area has become transformed into a nationally renowned and vibrant mecca for business, art, museums, theaters, professional sports, live entertainment, and dining. It is the perfect blend of natural beauty and urban sophistication. In addition to his long history of photographing the Twin Cities and studying its history, Gregg’s other passions include attending and photographing Concours d’Elegance car shows, traveling throughout Oregon in the summers to photograph the spectacular coast of that state from one end of U.S. Highway 101 to the other, and photographing the final resting places of world-famous people. Gregg has also authored two popular and critically acclaimed books containing biographical text and photographs of the tombstones of many of the world’s most renowned people from various walks of life. With the next Super Bowl coming to Minneapolis in February 2018, this book will be a popular souvenir. Show your family and friends the unique diversity that the Twin Cities has to offer. Show them Minneapolis-St. Paul! Order your copy NOW.